The Residenz Gallery is closed on Mondays. Last entrance 30 minutes before close. Includes entrance into the Residenz Gallery. 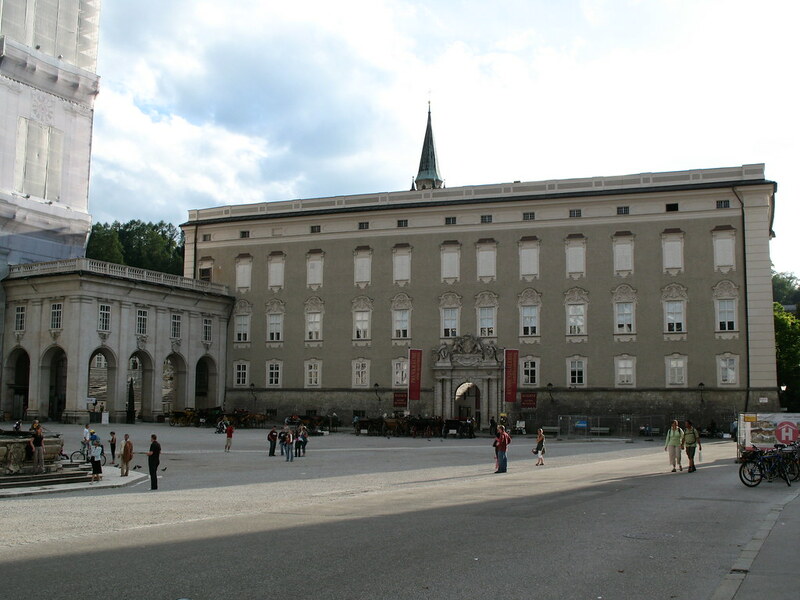 Opposite the Salzburg Cathedral stands the Residenz, which has been home to the Archbishops of Salzburg since the 11th century. 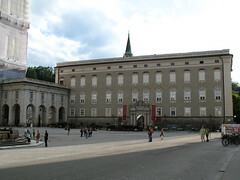 The current building itself only dates back to the 1600s, when Wolf Dietrich - a powerful Salzburg bishop - completely renovated and extended the original structure. Mozart used to regularly play for the Prince in his state rooms in the Residenz, and was the first violinist of the court orchestra. 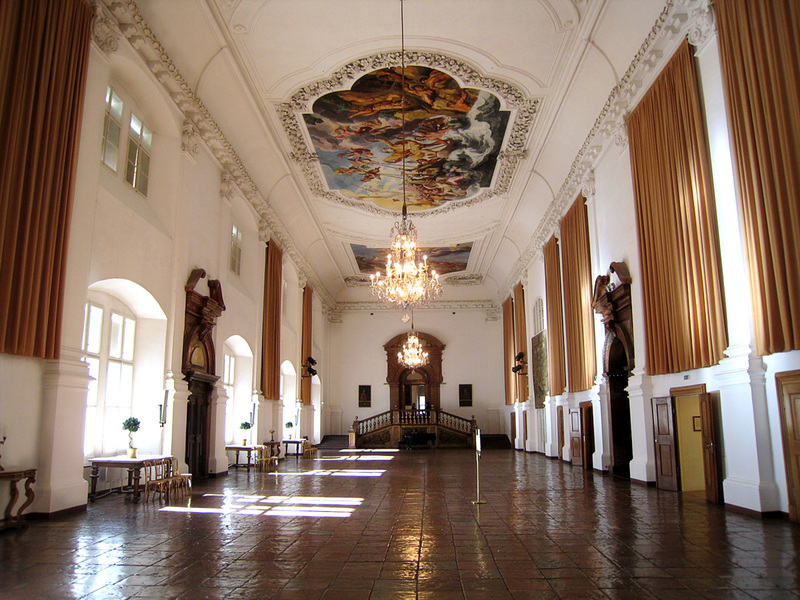 The Residenz has 180 rooms and halls, in addition to 15 state rooms. 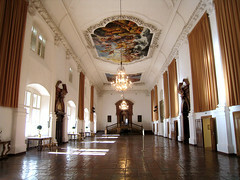 These rooms are often used for official government events, and also can be rented by the public. As such, they are sometimes off limits to the general public. 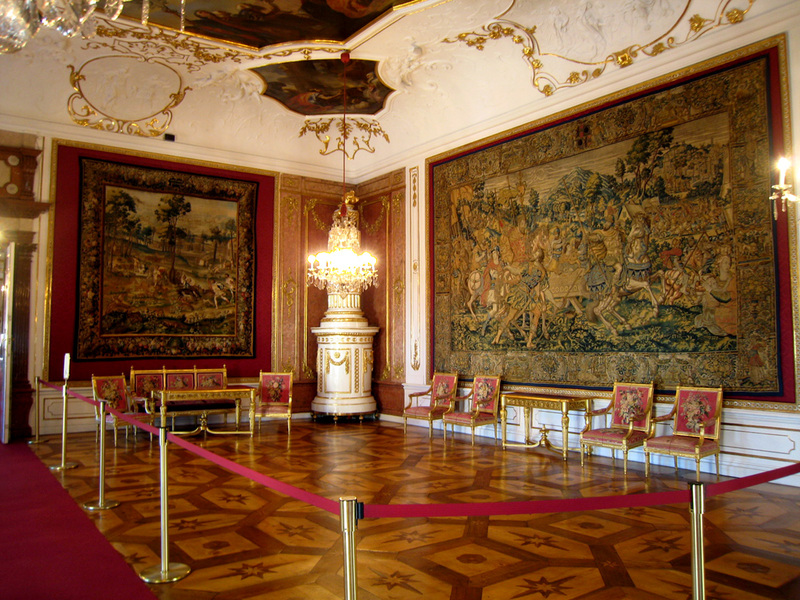 Included in the entry price is an audio guide which gives the visitor a tour of the State rooms and also the Residenz Art Gallery on the third floor. Here it is possible to see many 19th century paintings of Salzburg along with Dutch artworks of the 17th century. The tour includes the two most important and spectacular halls - the Carabinierisall and the Rittersaal. The usual time needed to tour this famous Salzburg attraction is about one to one and a half hours. Admission to the Residenz is included in the Salzburg Card. We visited here free with the Salzburg card and it was our favorite attraction in the city. The city is pretty small, and you can do it on foot and the Residenz is right in the middle, you can't miss it. 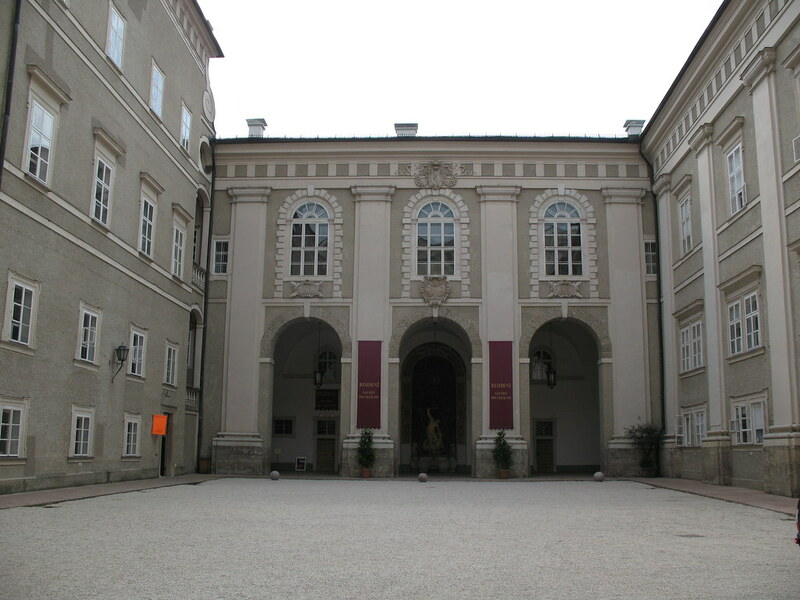 Have you already visited the Salzburg Residence (Residenz)? If so, let everyone know what you thought about it by writing a review! No registration necessary. Just click here to start writing! View all Salzburg Residence (Residenz) Pictures.